Raccoons are resourceful and persistent creatures, and when they are looking for a place to nest, not much will stop them. If that place happens to be on your property or in your home, you need to prepare to take action. 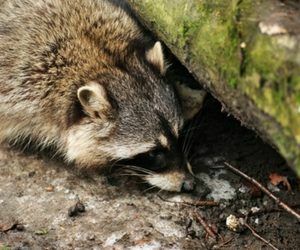 Though large, raccoons are able to slip into attics and garages through openings much smaller than their bodies, and once inside, they often cause expensive damage. Raccoon trapping is the most effective way to protect your home from destruction, and the key to effective trapping is detecting their activity. Their cute appearance may be deceiving, but raccoons are capable of doing serious damage to a property. From tearing up expensive attic insulation, to putting your home at risk for fire by chewing on electrical wiring, raccoons put your home and family in danger. The most humane and effective way to remove raccoons from a home is to trap and relocate them. Homeowners or untrained individuals should never attempt to trap or handle wild raccoons on their own. They are known carriers of rabies, and should be handled with the utmost care. 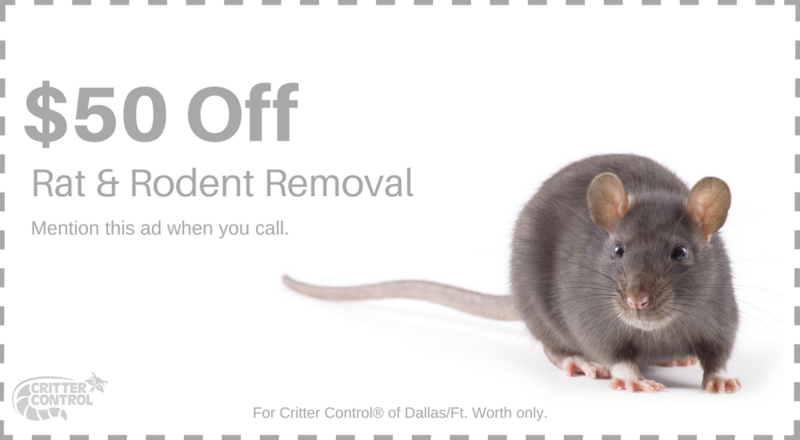 You can trust the raccoon trapping specialists at Critter Control® of Fort Worth to rid your property of problems for good. For any questions, or to schedule a complimentary home consultation, call us today at 821-442-2201.